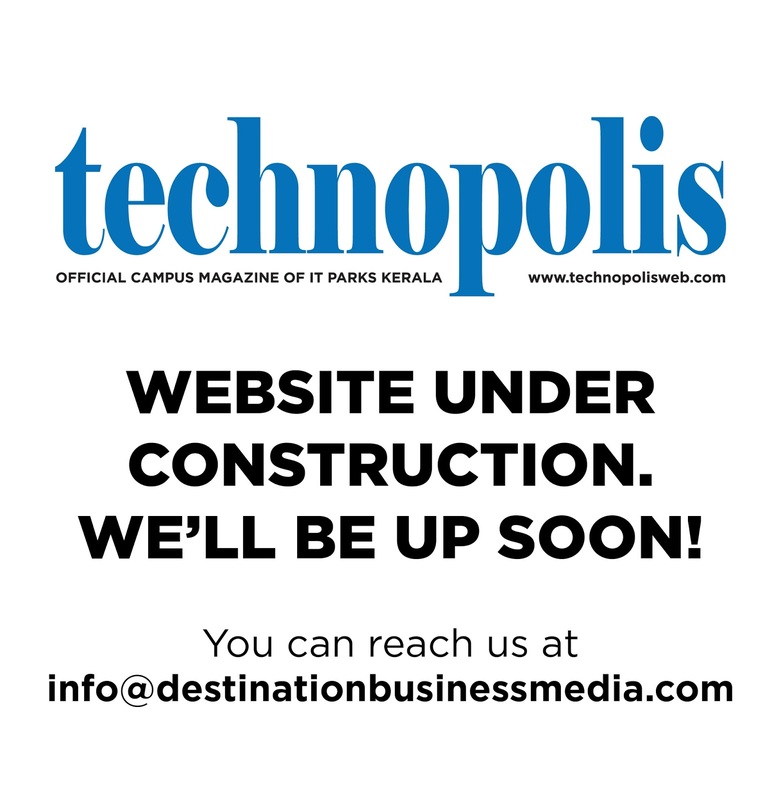 IT Parks Kerala will launch its official campus magazine ‘Technopolis’, to showcase its infrastructure and talent. The monthly magazine will have features on various topics, including talent, fashion and lifestyle, higher education, financial planning, real estate, health and wellness and travel and holidays, insightful trend analyses, interviews with entrepreneurs, event reports and opinion pieces by industry leaders. ‘Technopolis’ will be distributed free-of-cost across the campuses managed by IT Parks Kerala. 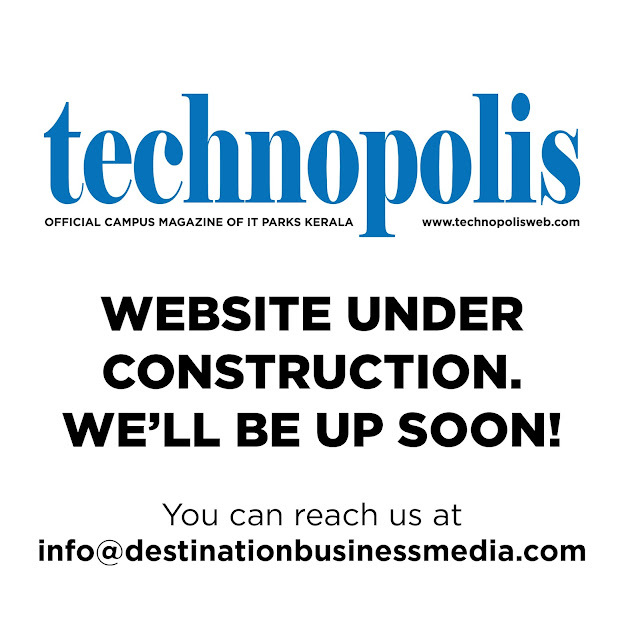 The web edition of the magazine will be available on www.technopolisweb.com.